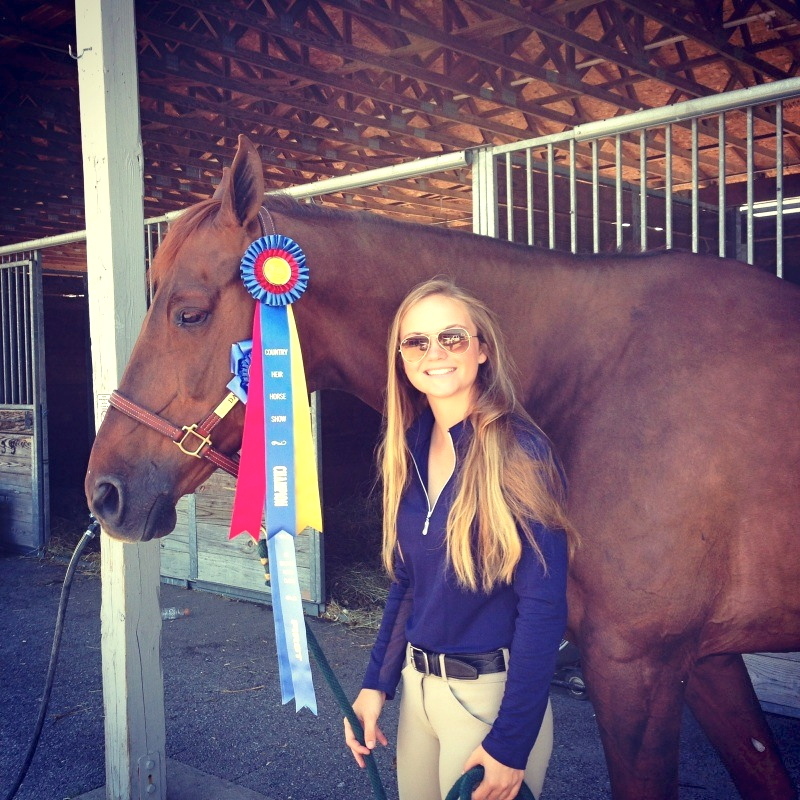 « Brek-Ridge Horse Show big summer success ! Harbor Springs and Wequetonsing’s summer resident fourteen year old Mary Otto of St. Louis, Mo. 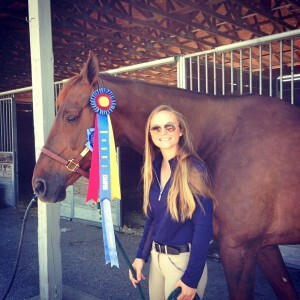 and daughter of Mary and Bob Otto of took part in Traverse City’s own Horse Shows by the Bay Equestrian Festival. The equestrian festival was held in July at local residents’s Karin Flint’s Flintfields in Williamsburg, Michigan. During Week One of the multi week long jumping competition, Mary was Champion on Dakota in the Younger Childrens Hunter division. Week Two Mary was Second on her new 5 year old Dutch Warmblood named Enterprize in the prestigious Children’s Hunter Classic. 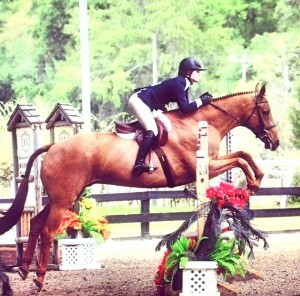 Week three Mary was Reserve Champion on Enterprize in the Children’s Hunter Classic. Her St. Louis trainer is Sarah Mechlin, at Mechlin Farm in Wright City, Missouri. In between shows Mary continued to ride this summer with Karin Offield. Mary and Dakota galloping and jumping to win.